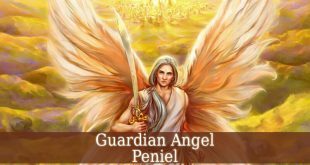 Guardian Angel Lelahel also known as the holder of the Divine Light capable of healing everything. His name means “The Praiseworthy God”. 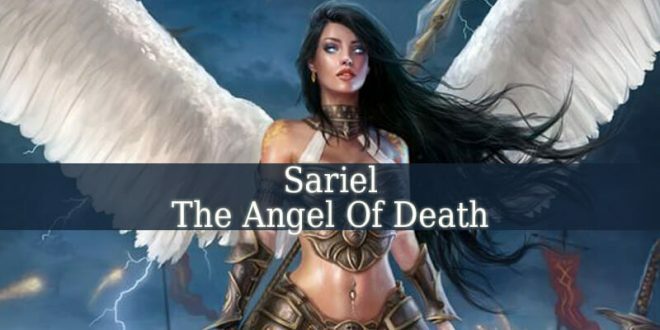 First of all, Guardian Angel Lelahel belongs to the Seraphims. According to the Christian culture. 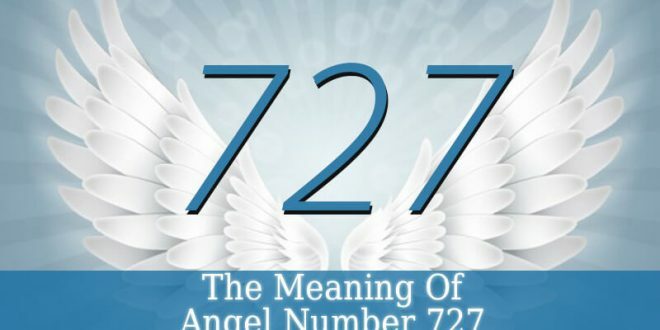 But Jews believe that he belongs to the celestial choir called Chajoth Ha Qadesh. 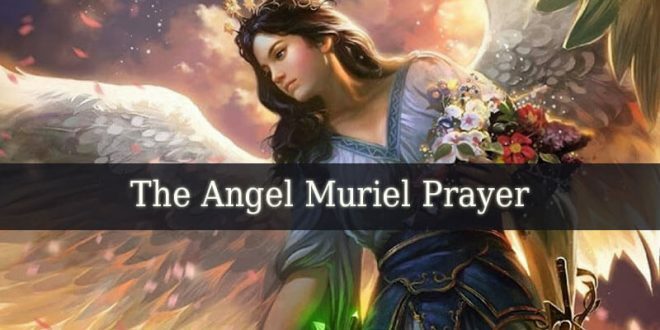 Therefore, Lelahel is supervised by Archangel Metatron. 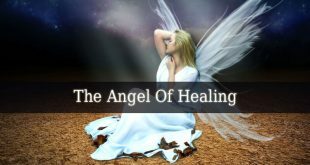 Guardian Angel Lelahel holds and spreads the healing and loving light of the divine. Also, he clears your mind. And he helps you to find new knowledge within you. 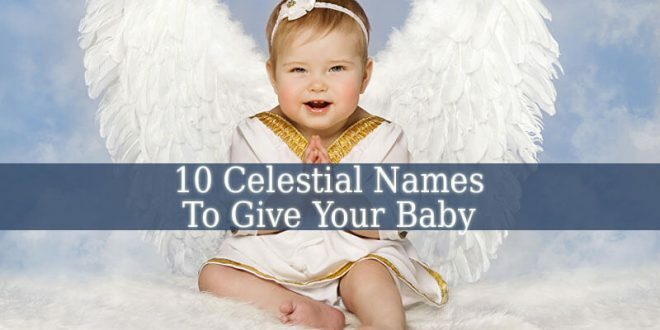 Most noteworthy, this amazing angel brings fortune and happiness into your life. 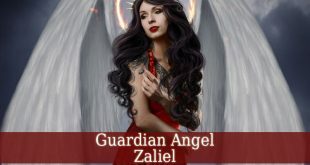 Guardian Angel Lelahel is also considered the angel who holds the mirror of the soul. Therefore, he allows you to see your true spirit. He shows you the changes you have to make for a better life too. Lelahel is the protector of everything naturally beautiful. He allows you to observe the natural beauty around you. And teaches you how to respect and admire it. 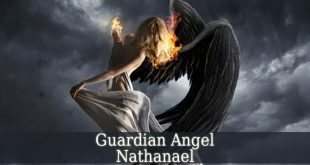 Due to Lelahel’s love for beauty, he became the patron angel of artists. Therefore, filling them with creativity and inspiring them for their new arts. 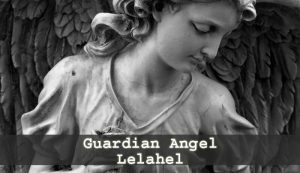 The period between April 15 and April 20 is the influential period of Guardian Angel Lelahel. Therefore, if you were born in this short period, your life is influenced by Lelahel. First of all, you will fight everything that is negative and evil all of your life. You already have the knowledge to stop those evil forces. Helping others make you happy. Sometimes, you even sacrifice your own good to help others. 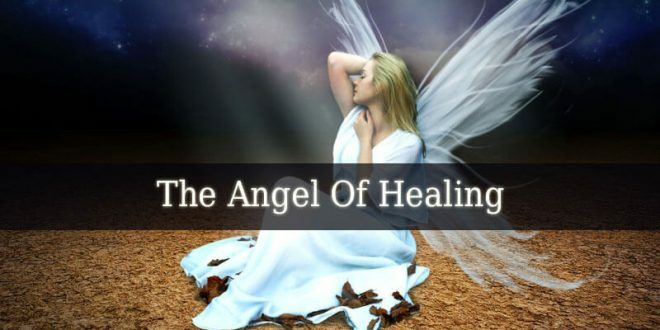 You posses and amazing gift from God, your inner light. This light makes you to love and appreciate everything around you. Also, it makes you show kindness in your interactions with others. When your guardian angel is next to you, then you forget what the word “impossible” means. Therefore, you always find a way to solve a problem. 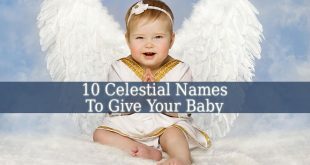 You knew that you are a psychic since you were born. 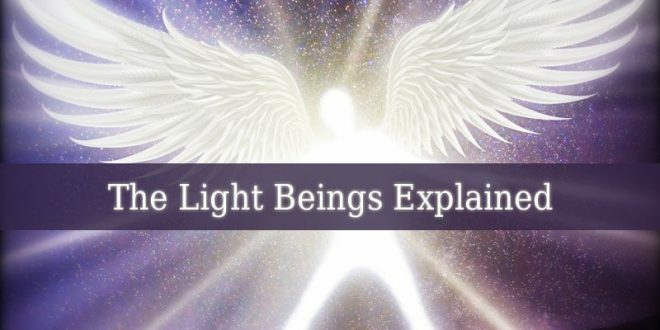 Being able to communicate with celestial beings, entities from other worlds and also with spiritual beings. But you also sense the protection of the divine around you. This giving you courage to continue to transmit message from the astral world. 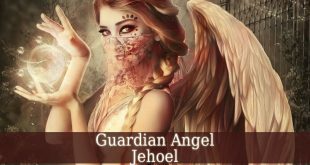 Guardian Angel Lelahel brings happiness and fortune into your life. Even if you were not born under his influence. So, pray for his guidance if you want to discover your true soul. And let him show you what the natural beauty of God is.